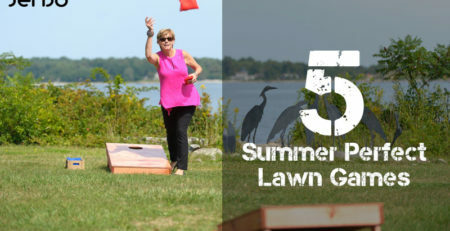 Whether you’re entertaining at home or partying in the parking lot before the big game, we’ve got some great games and activities for the whole family. 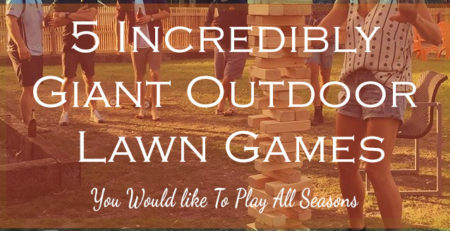 With our unique and extensive range of fun outdoor games, sports and other garden activities, there’s no excuse not to get outdoors and get playing! 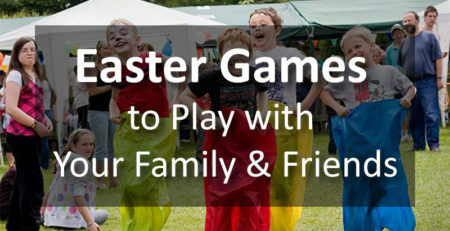 In our collection we have particularly good traditional games from around the world and some fun modern outdoor games. 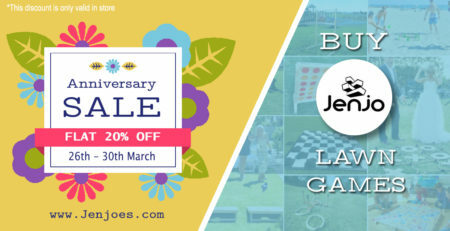 All are ideal for hosting a garden party, meeting a few people in the park, events or just passing some time in the back garden. Many of the games are also very portable for easy transport and taking away with you on your holidays. 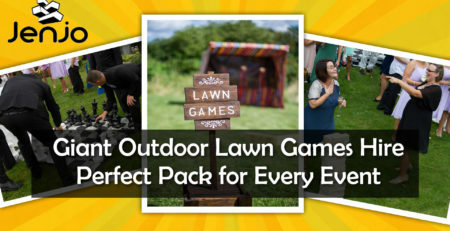 This is a lively, energetic and fun garden game for all ages to enjoy. 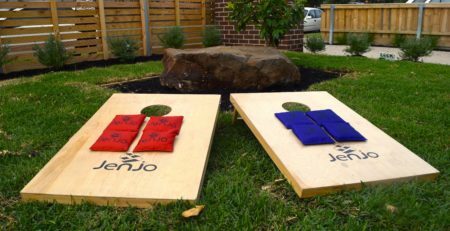 A wonderful test of your flexibility, this traditional garden game is suitable for two or more players. 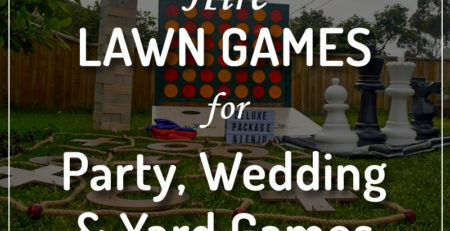 This popular outdoor wooden game is perfect for social gatherings with friends and family or at events and celebrations such as birthdays and weddings. The aim is to crawl, creep, slide, bend or dance under the crossbeam without dislodging it! 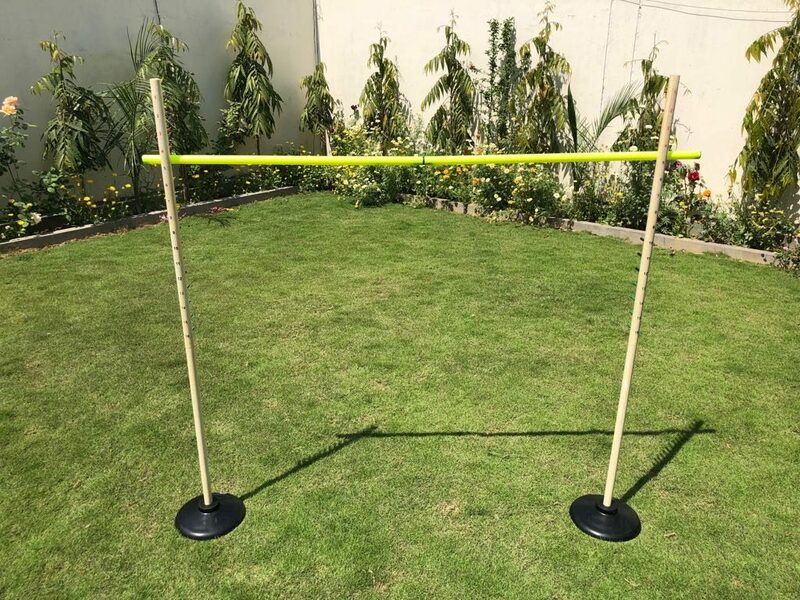 This game includes two wooden stands and a removable crossbeam. Don’t let the balls drop and go Kerplunk! Giant sized version of this family favorite. Players take turns removing sticks from the tower while trying to minimize the number of balls that drop. Easy to assemble. 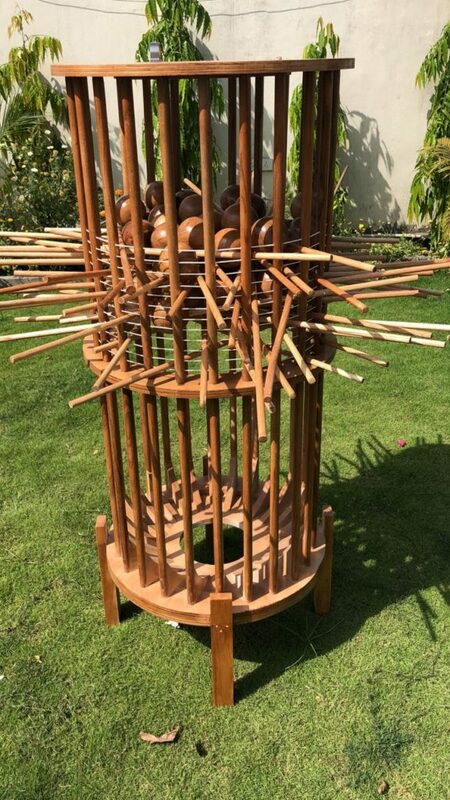 Comes with 50 wooden sticks and 30 natural wooden balls! 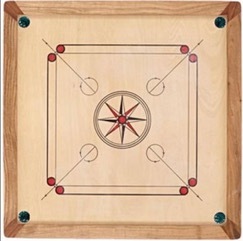 Carrom is most easily described as “finger pool”. On a 84cm x 84cm plywood Carrom board (with 74cm x 74cm internal playing area), players flick a large weighted disc (the striker) at smaller wooden discs (the carrom-men). 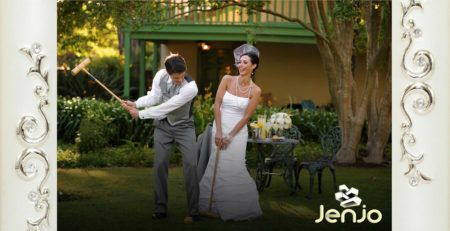 Carrom is typically played with powder, and some variations of the game use cues. The most widely played form of ‘proper’ Carrom is supported by a world wide set of rules known as The Laws of Carrom, and are available from the International Carrom Federation. Carrom bears similarities to Pool and Crokinole, but is a fascinating game in its own right with varied strategies and techniques. No one knows exactly where the game originated. It could have come from Bangladesh, Burma, Egypt, or Ethiopia, but most believe it originated in India. Wooden backgammon set is built to last forever. The playing surface is printed and features a lovely diamond design, with perfectly contrasting brown and oak points. 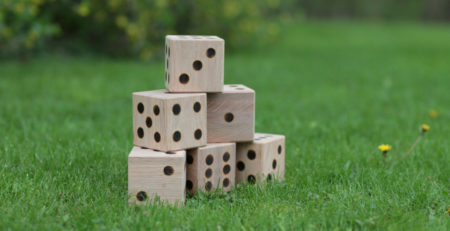 This wooden backgammon set comes with 2 pair of dice, and doubling cube, 15 Brown wooden Tokens and 15 Cream wooden Tokens. This is an unforgettable gift that will be appreciated from one generation to the next. This beautiful wood backgammon set offers quality materials and gorgeous design, at an unbelievable price. This is the Biggest Giant Who game Australia Wide. So Big it comes in 10 Boxes. Easy to play Giant Who is played exactly like the original version. If you have not tried it yet you are in for a treat. 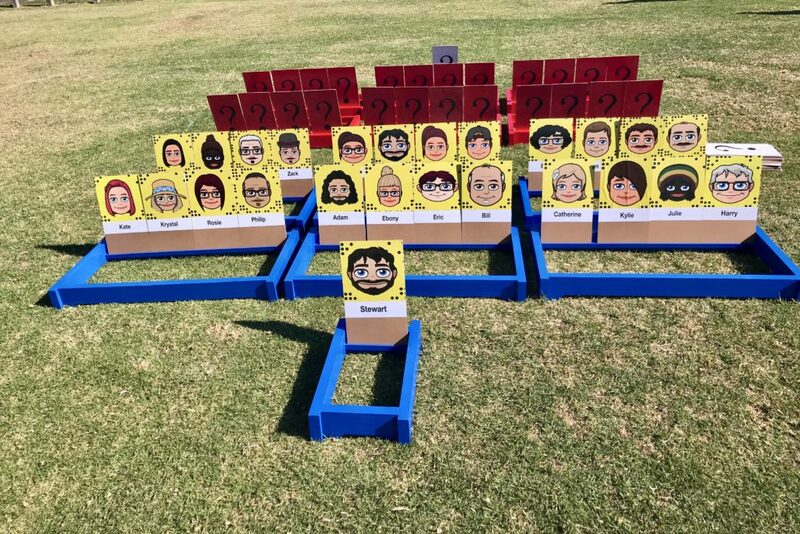 Play in groups , teams or just two people. Which one is your favourite game from this list and why? Please mention in the comment box. Also subscribe for our newsletter for exiting offers and giveaways.